Which Marijuana Strain Works Best for Pain? Unfortunately, “one size does not fit all” when it comes to using medical marijuana for pain relief. You and I could have exactly the same medical condition and use the same strain, but we will not necessarily react in similar fashion. Because of that, it may take time to find your effective strain. This process will require patience and holding onto hope that you will eventually succeed. I was lucky. The first time I tried some Indica oil, I literally slept the entire night. However, we have had patients who sampled numerous strains before they found what works for them. There are two strains of marijuana plants, both of which provide pain relief: Indica has a calming and soothing effect that can help you sleep, while Sativa helps stimulate the brain and body so you can have a more productive day. The other thing you have to pay attention to is the THC (Tetrahydrocannabinol) and CBD (Cannabidiol) content of the strain you are selecting. THC is known to provide the “high” sensation that people refer to when marijuana is used recreationally. Those of us who use marijuana for pain generally do not have that experience, unless we take too high of a dose or just react wrong to a strain. CBDs are believed to be responsible for the therapeutic and medical benefits of cannabis. They don’t make people feel “stoned” and can actually counteract the psychoactive effects of THC. The fact that CBD-rich cannabis doesn’t get you high makes it an appealing treatment option for patients seeking anti-inflammatory, anti-pain, anti-anxiety, anti-psychotic, and/or anti-spasm effects, without the troubling side effects of lethargy or depression. However, we don’t all experience pain relief without a higher content of THC. In fact, we have seen some patients be more successful in reducing seizures with more of the THC included. So do not become discouraged if you don’t have success at first. Please know that THC and CBD levels don’t mean that every plant ever produced of a specific strain will always have the same percentages and ratios. Due to different growing methods, those levels can vary. So, always make sure what you are buying has been tested by a reputable testing facility if cannabinoid levels are important to you. One successful thing I would like to pass on to you is a trick we discovered making our sleep inducing pain relief oil and day tinctures. We now mix all of our five types of Indica strains or Sativa strains together to create the oil or tincture. 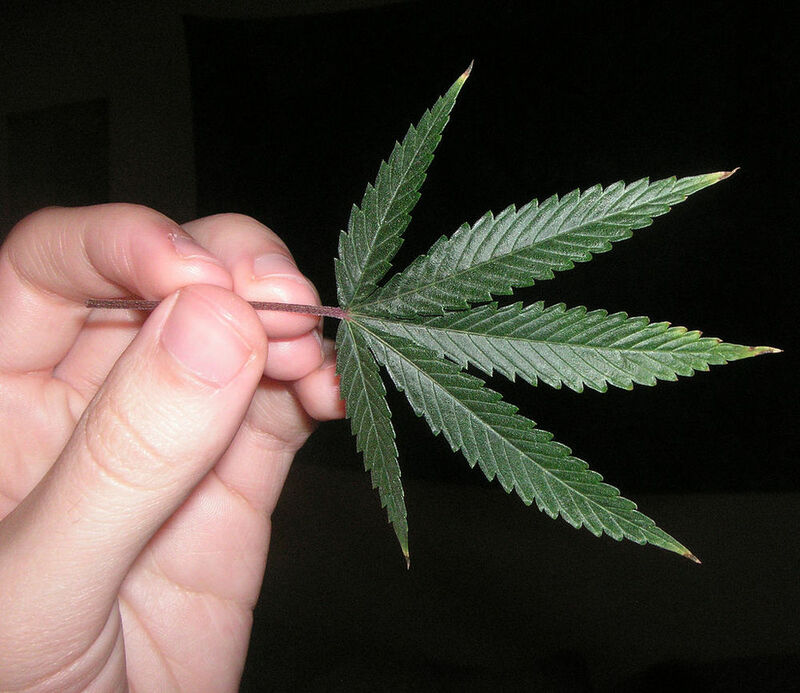 We make it from the small clippings around the bud, instead of the whole bud. Patients seem to prefer it made this way. You are exposed to the benefits of each plant, along with it being very gentle and less expensive. In conclusion, remember that you may have to test several strains of medical marijuana to find the right match for your personal needs. It is worth the time and effort, because the pain relief is gentle, non-invasive, and allows you to return to a more productive life without worrying about organ damage from pharmaceuticals. Ellen and her husband Stuart live in Rhode Island. They are co-directors for medical marijuana advocacy for the U.S. Pain Foundation and serve as board members for the Rhode Island Patient Advocacy Coalition. For more information about medical marijuana, visit their website.